The 43rd Annual Las Vegas Jeep Club Jamboree wrapped up on Sunday with a full day of 300’ sand drag racing competition. Justin Adamson capped off his incredible weekend with three victories on the day (Pro 1, Pro Gambler 1, and X600 Jeep), and earned the Best Engineered award for his accomplishments on the whole weekend. Dave Stidham’s “The Grinch” Funny Jeep topped all in the fastest sand drag classes as Dave took the Pro Boost win while Junior Alimoot piloted the same ride to the Pro Drag victory while recording Low ET of the day with a 3.50. Another big winner on the day was Debbie Gilmore, who wheeled the Rattitude Jeep to two victories in the Women’s classes. Chris Calafiore finished off a great weekend taking the ultra competitive Pro Gambler 2 class (4.25 Index) win over Wes Gilmore as well as the Pro 2 title. Other big winners on the day included Doyle Quinn (Pro 4 & X600 Truck), Wes Gilmore (Duner), Jon Kendig (Pro 3), Terry Lawrence (UTV Unlimited), and Preston Kurtz (UTV 1000 Turbo & UTV Combo). Final round videos and photos will be posted soon. 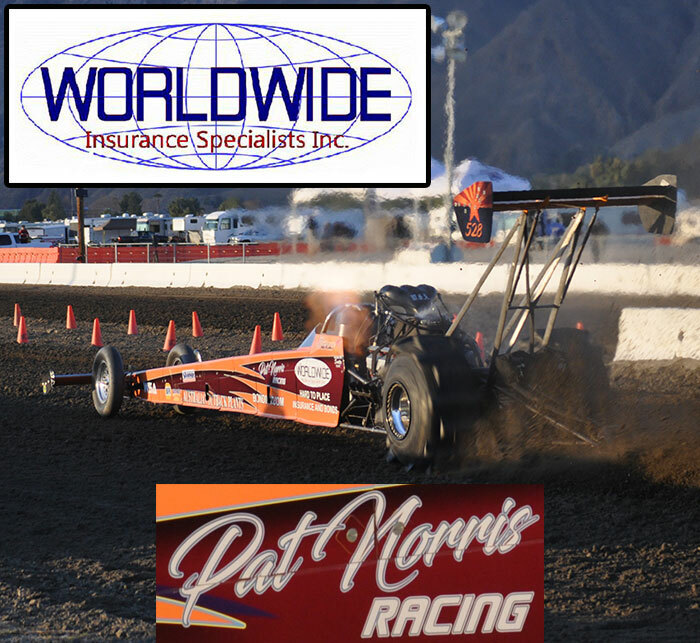 The Southern California Sand Drag Association (SCSDA) is excited to announce its plans for the 2016 season. SCSDA will be heading back home to the Soboba Casino in San Jacinto, CA for the full 2016 schedule. The Season Opener will take place on March 18-20 followed by events on May 20-22 and September 30-Oct 2 to finish out the 3 race series. Veteran sand drag racer Mike Gazzeny has taken over as CEO of the SCSDA organization heading into this new season. Click "Read More" to view the full event flyer.